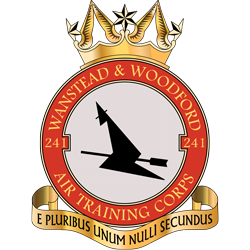 241 is one of the most successful squadrons in the Air Training Corps, the youth organisation of the Royal Air Force. Being one of the larger Squadrons in the corps, we have more staff and resources to help you get the most of your time in the ATC. To join 241 Squadron you have to be between the ages of 13 and 17. We will not accept any recruits under the age of 13 for insurance reasons, as the cadet will not be able to attend activities if they are under 13. However, we will be more than happy to take down your details and contact you when the next recruit course is available. What is the point of the Recruit Course? The recruit course is designed to give you a taste of squadron life on 241 Squadron. The Air Training Corps is not everyones cup of tea, and the prospect of standing out in front of 150 other cadets and atleast 10 staff is a daunting prospect. 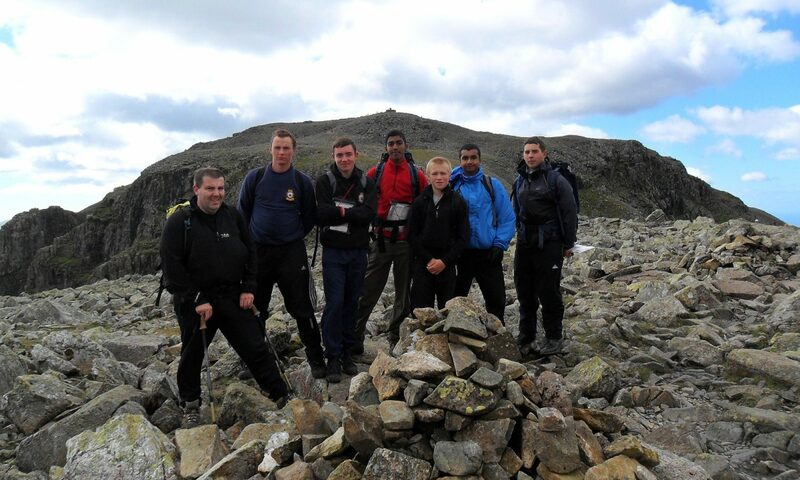 The idea of the recruit course is like a schools open day, where with other new recruits, you are shown a snippet of what the squadron does throughout the year. More details on course content can be seen below. You are not obliged in any way to stay the whole course and are free to leave whenever you choose! What happens on the Recruit Course? When are the Recruit Courses? The course runs from 19.20 (7.20pm) until 21.30(9.30pm) every Wednesday night, however it is recommended that the recruits arrive between 1900 and 1915 to allow admin work to be carried out, and are collected at 21.40 as parades sometimes run over time. PLEASE NOTE THAT DATES ARE SUBJECT TO CHANGE AND IT IS HIGHLY RECOMMENDED YOU CONTACT THE SQUADRON FOR EXACT DETAILS! So what happens after the Recruit Course? After your 8 weeks on the recruit course, you will then move onto join the rest of 241 squadron parading on a Monday and Thursday night. For the next 6 months you will be part of the recruit flight with the other cadets who have just joined. The recruit flight, which is run by an experienced Flight Seargent and a dedicated team of NCOs, you will be taught everything you need to learn to be a cadet on 241, allowing you to participate in all activities the ATC offers you. You will be issued with a uniform which is free of charge (except the shoes!) and be taught how to wear and look after it properly. You will also start to learn the essential skills such as how to control an aircraft, perform drill movements, handle a rifle, operate a radio and much much more! And after that…who knows where you can go! Go all round the world!